Home Remedies For Bad Breath : How To Prevent Foul Smell From Mouth! Bad smell from mouth is a common observation and at some point of the day, our mouth smells bad. Foul smell from mouth mars your confidence level and can put you in an embarrassing position. It really creates a bad impression when you are speaking to others and your mouth smells bad. Hence we bring some effective home remedies for bad breath. Oral health is extremely important as part of hygiene. The main reason behind bad breath is the presence of bacteria in the gums and teeth which contribute to bad smell. There are other reasons too such as smoking, disease of the tooth and gums, eating junk food and medical condition. In order to maintain oral hygiene, it is essential to brush, floss and clean the tongue daily. 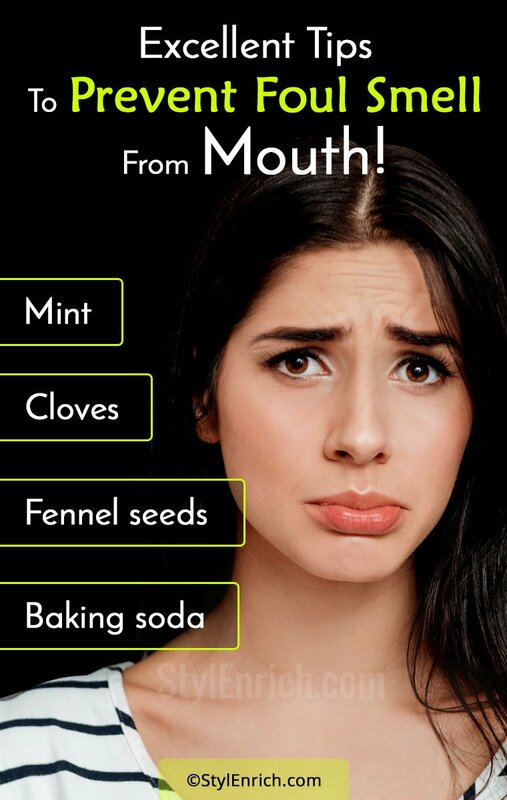 There are some excellent home remedies for bad breath. Water is extremely essential to prevent bad breath. Drink sufficient quantity of water to prevent mouth odour. Also, it is extremely essential to clean the mouth with water after food. Food particles sticking to the mouth help bacteria to grow. The bacteria in turn are responsible for food decay and hence bad breath. It is better to swish your mouth thoroughly with water after meals. It is also advisable to brush your teeth twice in a day, once in the morning and night time before going to bed. Just chew some fennel seeds after every meal to remove mouth odour. In Indian tradition, it is a common practice to chew some fennel seeds immediately after meals. These seeds have a pleasant taste and are equally useful in digestion and foul smell. Cloves help to prevent bad breath. They can add freshness to your mouth and prevent bacteria from multiplying. Chew 2 cloves as the first thing in the morning. Also you can wash your mouth with cloves solution. 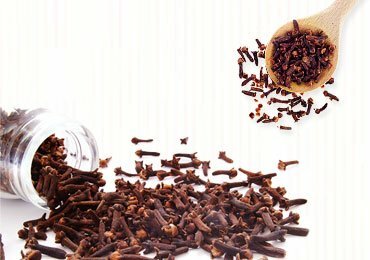 How to Prepare Cloves Solution at Home? Boil water in a container and add 2-3 fresh cloves in it. Let the water boil for another 5 minutes. Strain this solution and add a pinch of salt to it. Allow the solution to cool down slightly. Swish your mouth with this solution whenever you feel your mouth smells bad. It also helps to keep the bacteria at bay. Now that’s the one!! Yes, we use all mint products such as mint mouthwash, mint toothpaste, peppermint etc. The minty flavor is actually very refreshing for the mouth and you feel fresh all day long. Mint also has antimicrobial properties which inhibits the growth of bacteria. You can either chew fresh mint leaves or wash your mouth with mint solution. Also, include mint chutney in your diet. The tangy taste not only satisfies your taste buds but also prevents bad breath. Baking soda is extremely effective to prevent mouth odour. You can prepare a mouth cleaning solution easily at home and use it daily to prevent foul smell. Add a teaspoon of baking soda to a cup of water. Pour 2 drops of peppermint oil to this solution. Swish your mouth with this solution several times in a day especially after meals. It cleans the mouth and prevents the growth of bacteria which may otherwise lead to mouth smell. Orange rind is nothing but the outer peel of the orange. Remove the skin of the orange and dry it in bright sunlight for at least a week. Once it is completely dried out, grind it to form powder and store it in container. Add a pinch of this powder to your regular paste and brush your teeth twice daily with this mix. 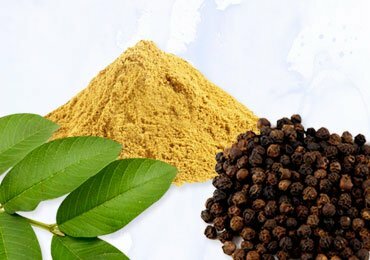 It will help to clean your teeth, remove stains and prevent bad breath. Add the powder to a glass of water and let it steep for the whole night. Next morning, swish your mouth with this solution to feel a fresh smell all day long. You can also use lemon rind in place of orange rind. Citric fruits have the power to inhibit bacteria formation in the teeth and gums and impart pleasant smell. 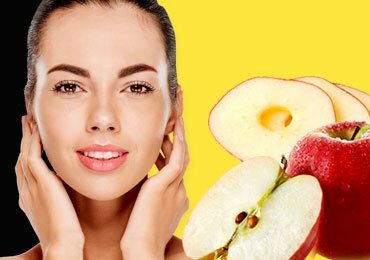 Crunchy delicious fruits can help you save bad breath. Pick some crunchy fruits from the market like apples, watermelons, cranberries, grapes and any fruit of your choice. Cut these fruits into small slices and add 2 tablespoons of fresh yogurt and sprinkle cinnamon powder on it. Your fruit salad is ready to eat. Consume it religiously which helps to get rid of bad breath in disguise. This is a yummy way to get rid of mouth smell!! Oral hygiene is very important, hence brush regularly twice in a day. It is equally essential to floss your teeth as it removes the food particles sticking in between the teeth. Use a tongue cleaner to rinse your tongue. This will reduce the dead cells which causes bad breath. 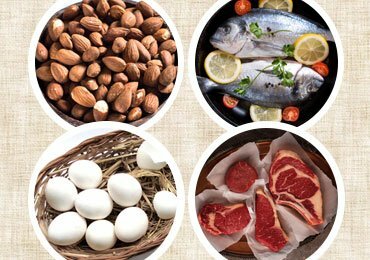 Eat healthy and fresh food as this will prevent bad smell. Stale and unhealthy food are the main reason behind mouth odour. It is equally important to flush toxins from the body as undigested food can lead to mouth smell. 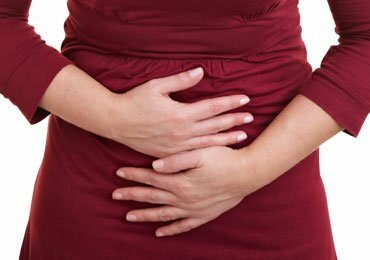 It is a common experience that your mouth smells really bad during stomach upset. Drink lot of water and swish your mouth with water regularly in case of bad breath. This is an instant remedy to reduce the foul smell. As part of oral hygiene, it is also important to use clean tooth brush and tongue cleaner. Replace your brush and tongue cleaner once every 2 months. Ensure that you keep your brush clean and moist free as moisture can lead to growth of fungi in the brush which may lead to oral infections and bad smell. There is nothing very alarming as far as foul smell of mouth is concerned. However, it is really disgraceful when you open your mouth and it smells bad. It is a reflection of your hygiene and at times you can be judged on the same. 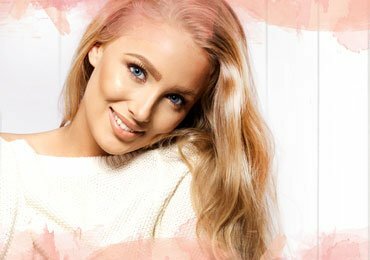 On a personal front, hygiene is very important and we can maintain oral hygiene with these simple tips. No one likes to smell bad and hygiene is a habit which we all should nurture. Human being is a social animal and bad breath can be extremely humiliating and unacceptable at times. 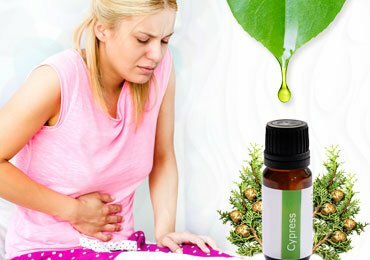 Beat The Pain With These Best Essential Oils For Menstrual Cramps! 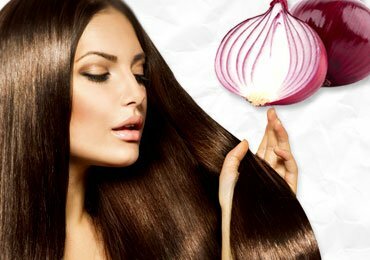 Do You Know The Miracle of Onion Juice for Hair Growth? 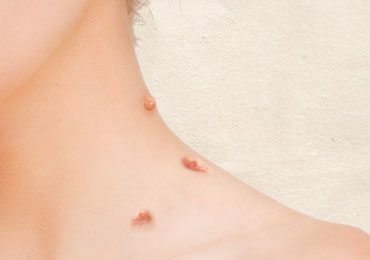 Nice blog, great tips. 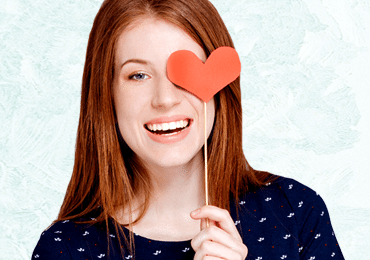 It’s true that good oral hygiene habits will help prevent bad breath in a big way.